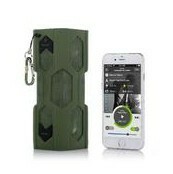 Price: $49.99 ，your final price is only $39.99 + free shipping when using discount code A6R7A36C at checkout! 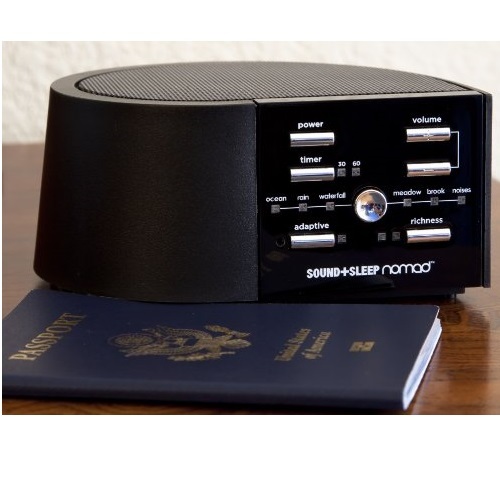 Sale:	$59.99 ，your final price is $39.59 when use discount code DE237TLH at checkout. 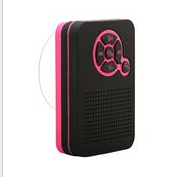 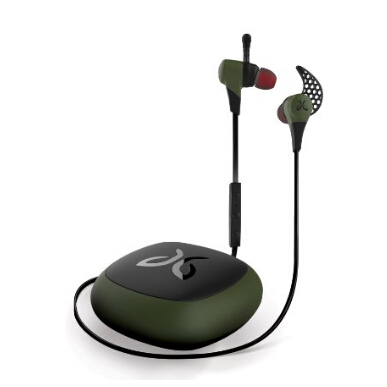 What We Offer - 1 x Bluetooth Speaker, 1 x Micro USB Charging Cable, 1 x 3.5mm Aux Cable, 1 x User Manual, 2-year warranty quality guarantee, 24h friendly customer service and email support. 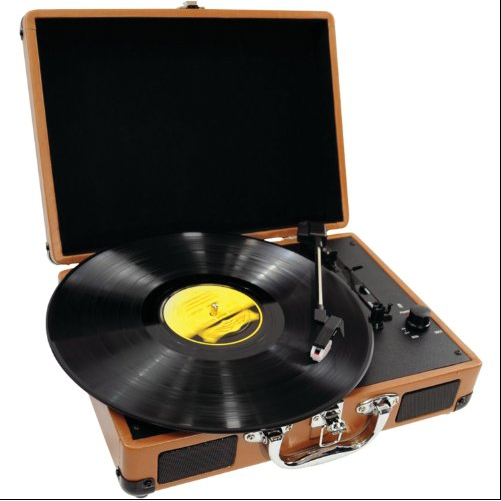 Traditional Style - solid wood appearance, dust cover, and selectable 33/45/78RPM speeds settings. 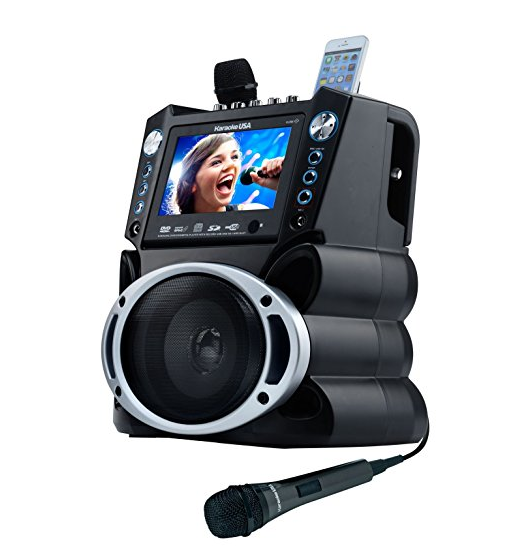 Vinyl-to-MP3 Recording - transform audio from vinyl records into MP3 format files for later playback on mobile devices. 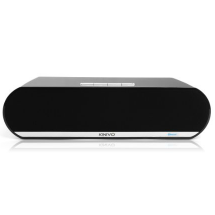 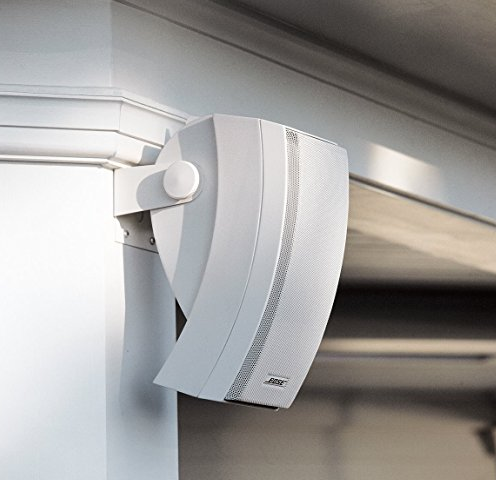 Built-in Full Range Stereo Speakers - Active 2-way stereo system provides optimized sound and clarity across all genres of music. 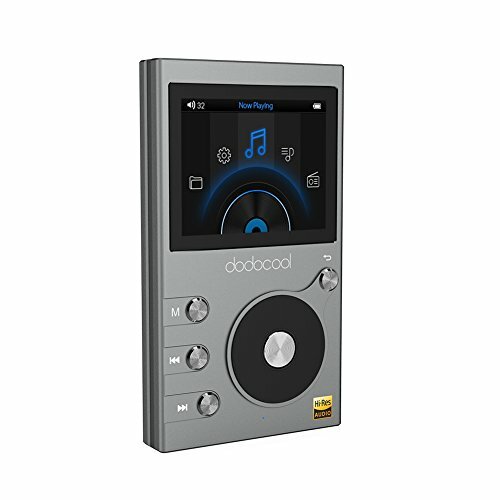 Bluetooth and Plug & Play - Play music from all your favorite compatible devices(tablets, mp3 players) through the turntable's speakers. 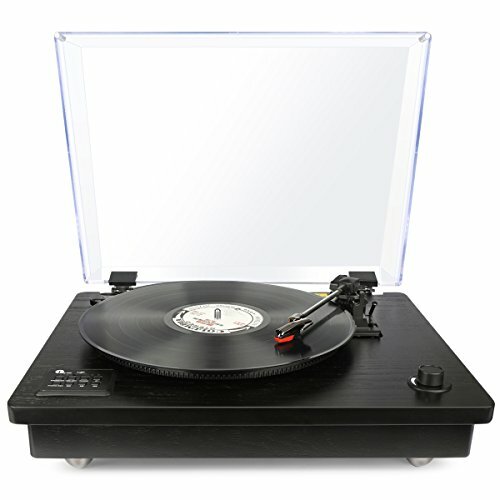 Classical Turntable Design with Modern Technology - A balanced blend of modernity and mid-century charm, with key modern features. 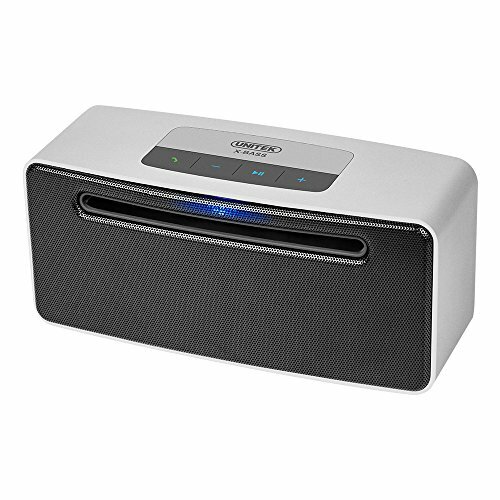 Amazon offers the Kinivo BTX450 Premium Bluetooth Boombox with Powerful 10W dual drivers and passive subwoofer for $34.99 with free shipping. 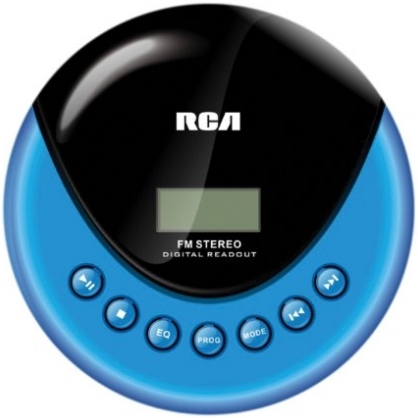 Amazon.com offers RCA RP3013 Personal CD Player with FM Radio for $20.64.FREE Shipping on orders over $35. 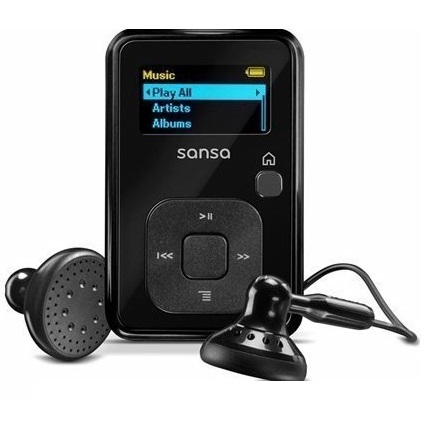 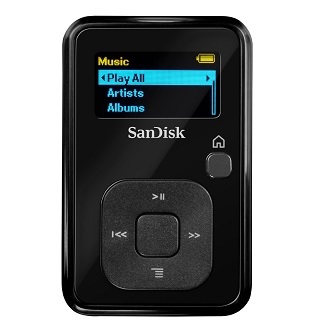 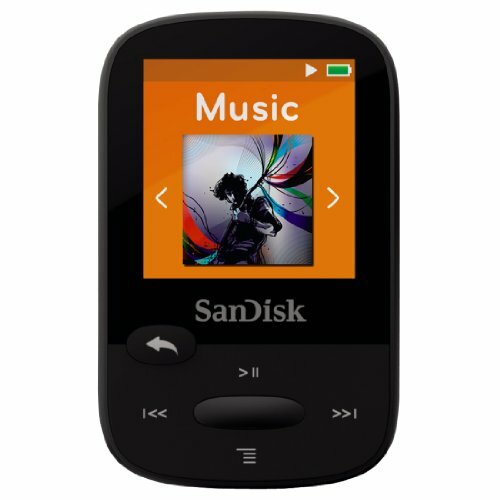 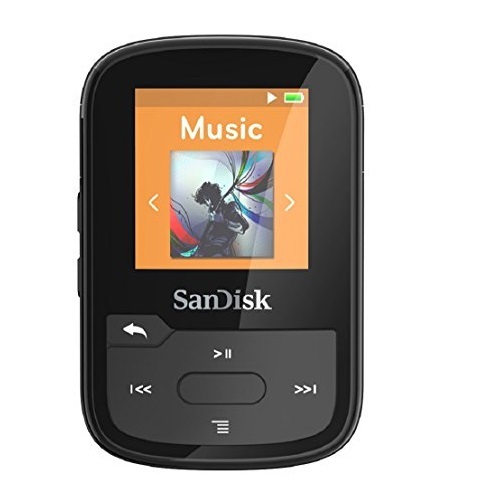 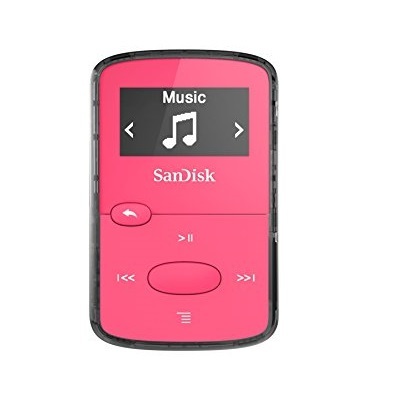 Amazon has SanDisk Sansa Clip+ 8 GB MP3 Player (Black) for $29.99. 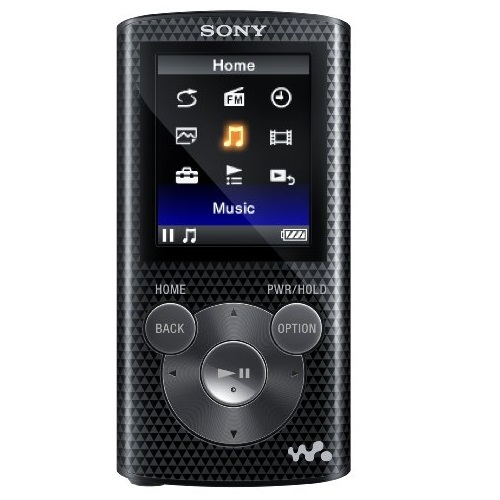 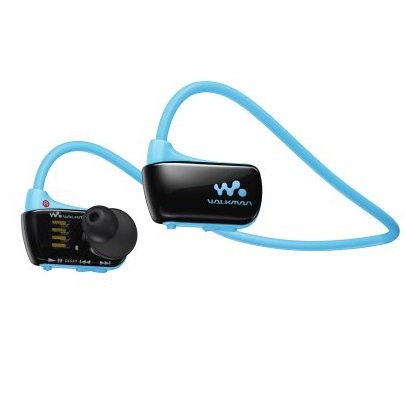 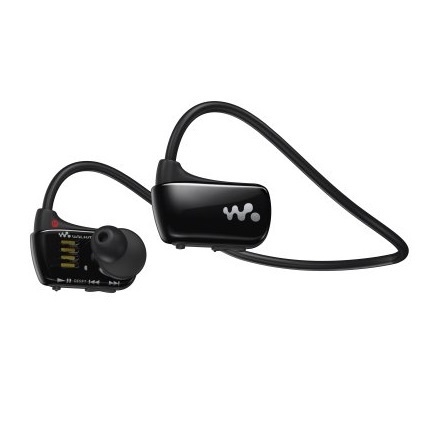 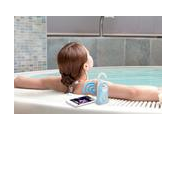 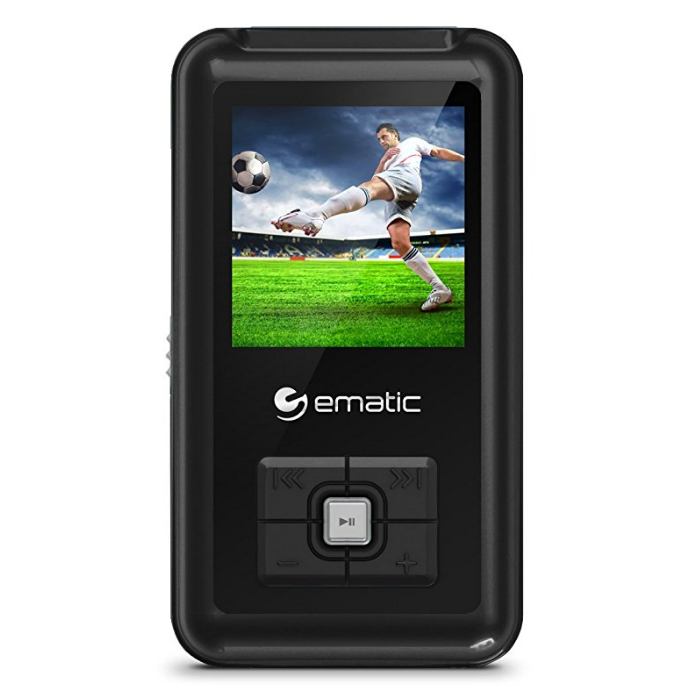 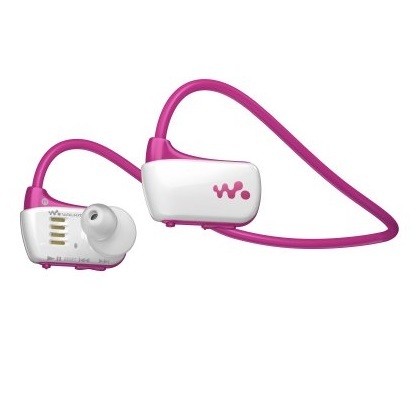 Amazon has Sony NWZW273 4 GB Waterproof Walkman Sports MP3 Player for $71.27 $69.99 $39.99 with free shipping. 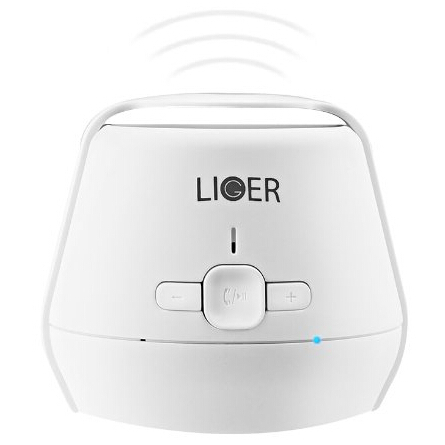 Amazon offers Liger NFC Mini Portable Bluetooth Speaker for $24.95 $17.95.FREE Shipping on orders over $35. 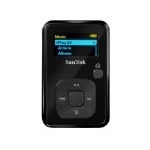 Amazon.com offers SanDisk Sansa Clip+ 4 GB MP3 Player (Black) for $32.24.FREE Shipping on orders over $35. 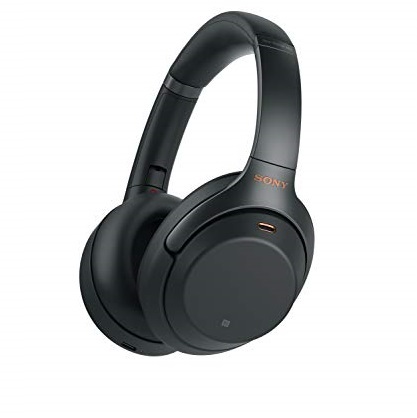 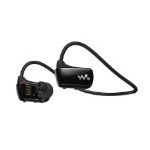 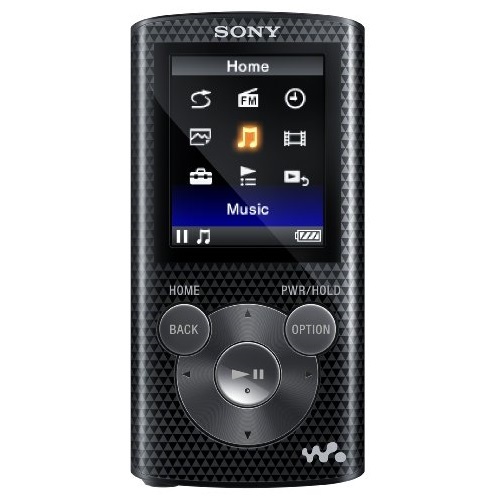 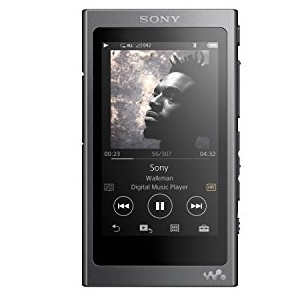 Amazon.com offers Sony NWZW273 4 GB Waterproof Walkman Sports MP3 Player (Black) for $74.7.FREE Shipping. 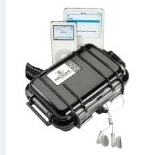 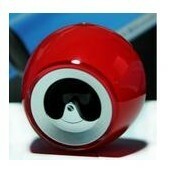 Amazon.com offers Pelican i1010 Waterproof Case for iPod, Black for $19.49.FREE Shipping on orders over $35. 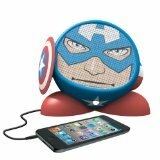 Amazon.com offers eKids Marvel Avengers Captain America Rechargeable Character Speaker, by iHome - MC-M662 for $21.88.FREE Shipping on orders over $35. 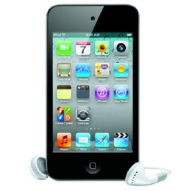 Amazon offers the Used Apple iPod touch 32GB Black (4th Generation) for $98.55 with free shipping. 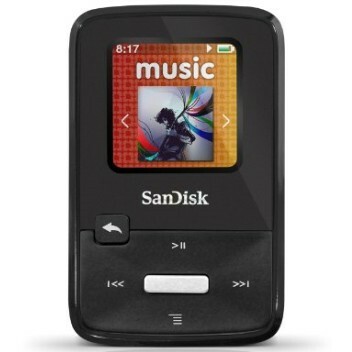 Amazon.com offers $34.99$29.99 for SanDisk Sansa Clip Zip 4GB MP3 Player .FREE Shipping on orders over $35. 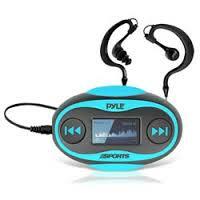 Amazon has Pyle PSWP25BL 4GB Waterproof MP3 Player/FM Radio with Waterproof Headphones (Blue) for $41.90 with free shipping. 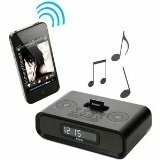 Amazon offers BlueLive Bluetooth Wireless Music Receiver for $15.99.FREE Shipping on orders over $35. 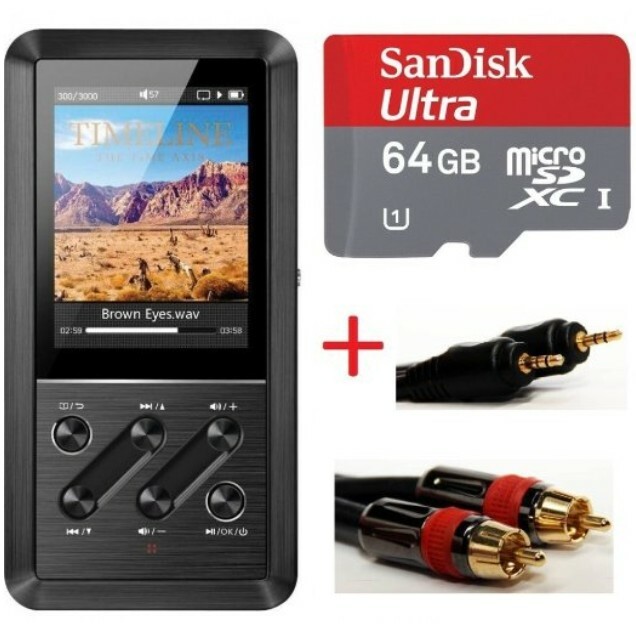 Amazon offers Fiio X3 24Bit/192K Lossless Mastering Quality Music Player w/ Sandisk 64GB External MicroSD Memory & Coaxial Connection Kit for $199.99+free shipping. 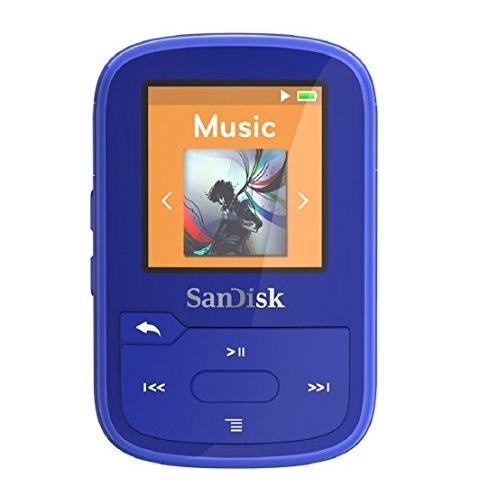 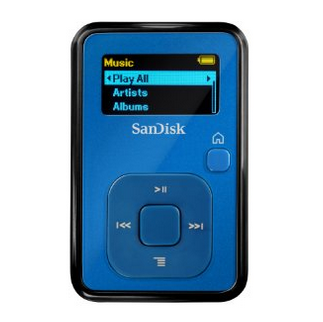 amazon: SanDisk Sansa Clip+ 4 GB MP3 Player (Blue) for $34.99(30%off). 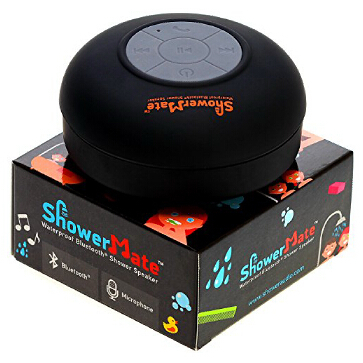 GMT-7, 2019-4-21 23:05 , Processed in 0.029104 second(s), 8 queries , Gzip On.